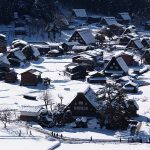 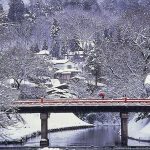 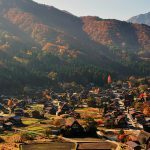 Located in an isolated mountainous region that is among the few in Japan to see extremely heavy snowfall, Shirakawa Village with its Gassho-style houses subsisted on the cultivation of mulberry trees and the rearing of silkworms. 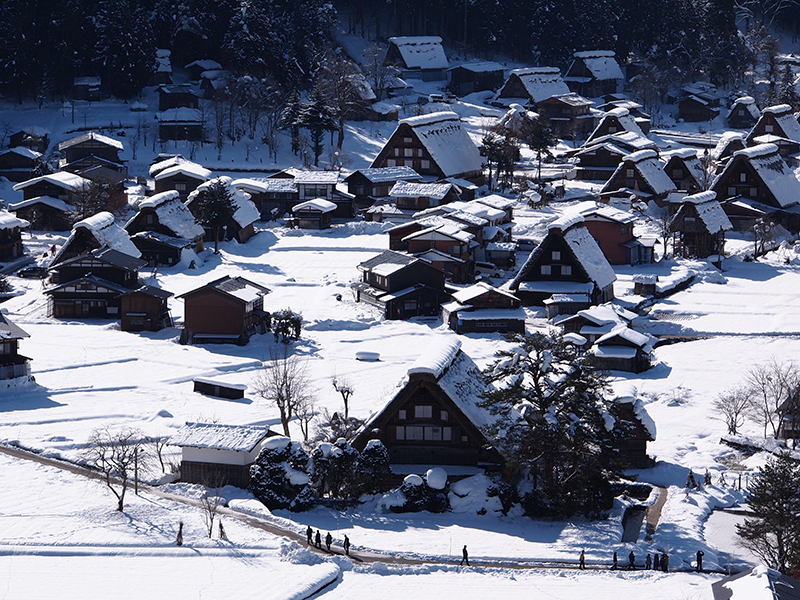 The large houses with their steeply pitched thatched roofs are the only examples of their kind in Japan. 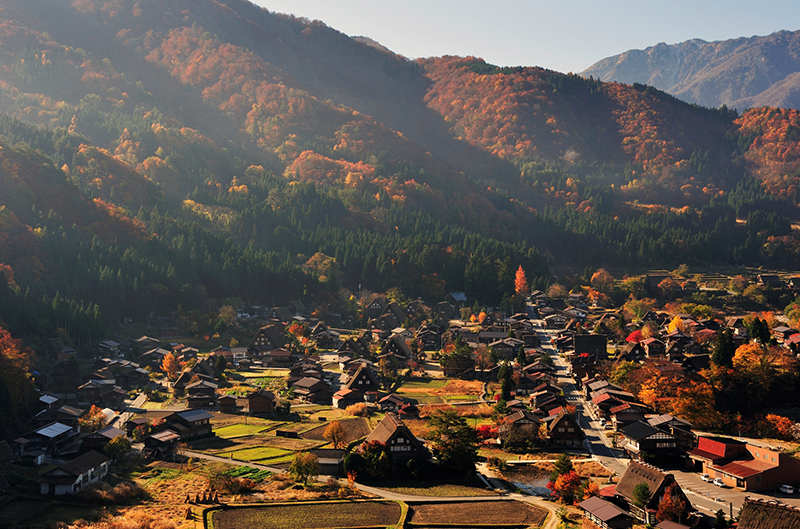 Despite economic upheavals, the village is outstanding example of a traditional way of life perfectly adapted to the environment and people’s social and economic circumstances. 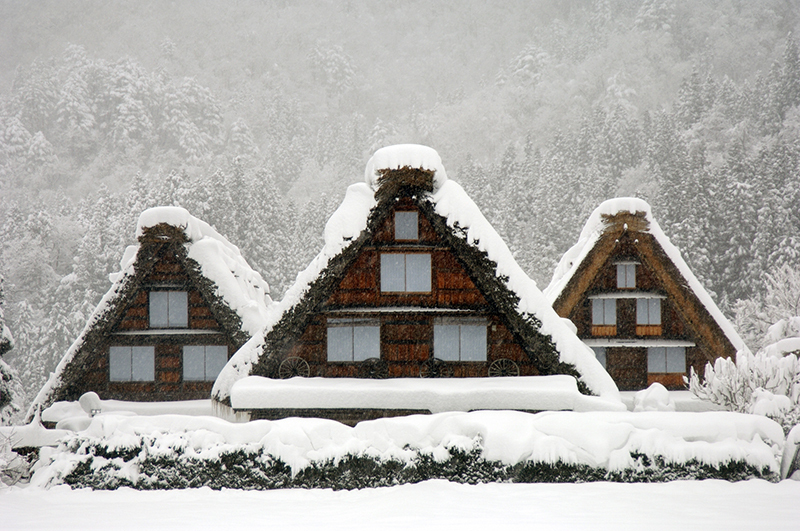 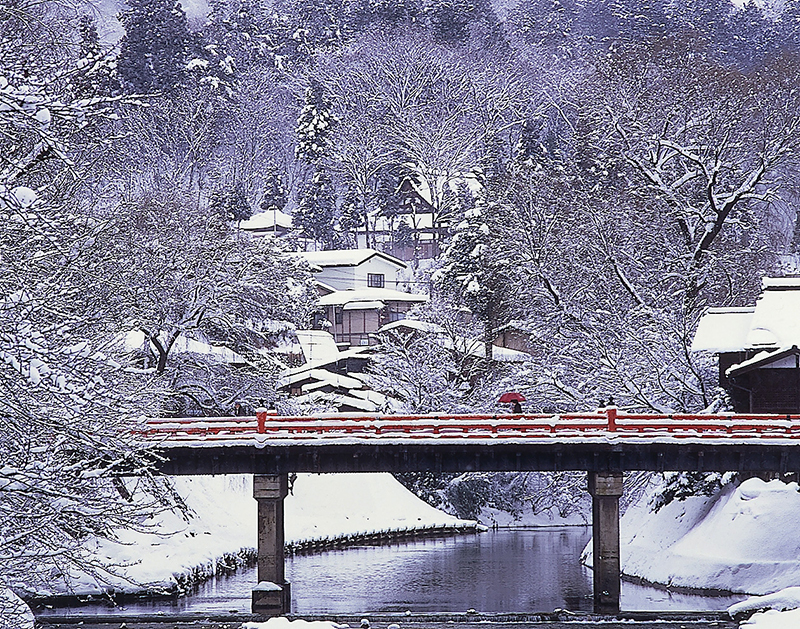 People say that Shirakawa-go is a place right out of a fairy tale book, and this is true no matter the season.